Wanna get THOUSANDS of Likes on Instagram for FREE? 1000Likes is the tool for you! Like other photos and to gain points and earn your spot on the like wall. The more coins you earn, the more Likes you can get! It’s that easy! – An instagram account is required to use this app. 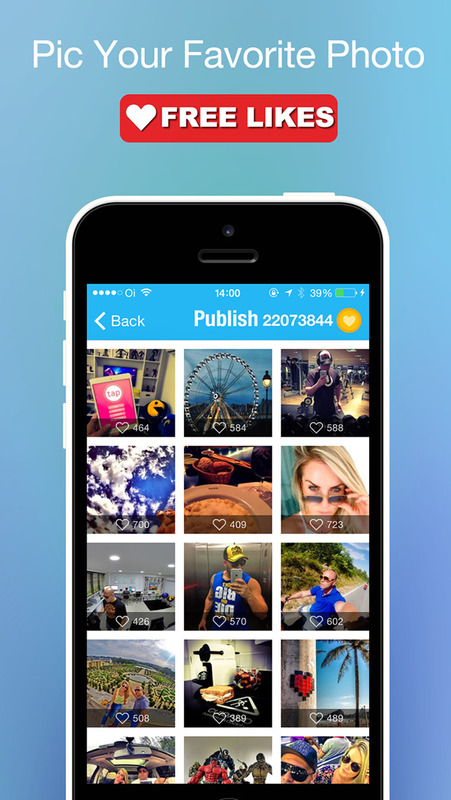 – Users can only submit their own photos to the like wall. – Users with private Instagram accounts will not be able to post images. STAY CONNECTED: Follow and join us!